The S.M.A.R.T. (Single Mothers Actively Reaching the Top) Women program is an 8-week curriculum which provides single mothers with financial literacy, parenting skills, and training for job readiness and employability. CAANH’s SMART program provides single mothers, 20-40 years of age, with a resource network, personal financial management training, information and referral services; and case management services focused on helping them to meet their personal goals. 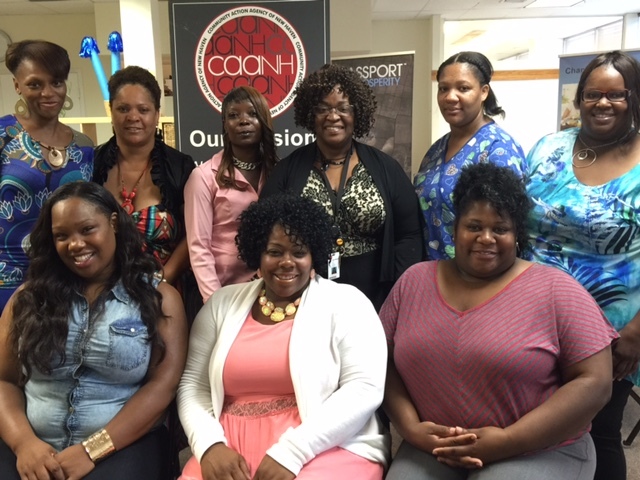 Currently, CAANH facilitates 4 cohorts per year, serving approximately 40 single mothers in total.